Welcome to the Balladins goussainville! We are located 15 minutes from Roissy airport. 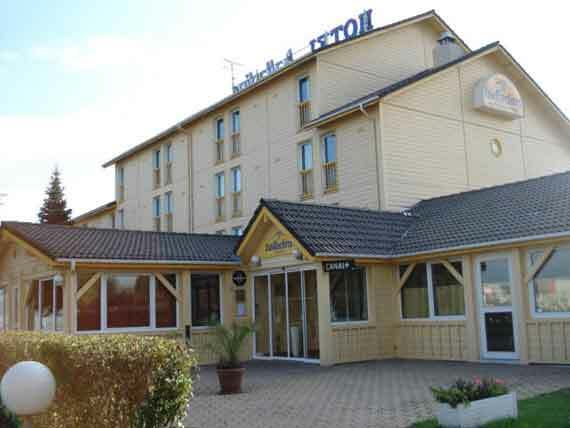 We benefit from a priveleged location, 15 minutes from Astérix park and Disneyland Paris. The Balladins Goussainville offers 52 comfortable rooms, all equipped with ensuite facilities and satellite television. A secure car park is at your disposal. A wide range of restaurants are within close proximity of the hotel.